To enter, register below, before midnight on 30th October 2018. The winner will be drawn on 31st October and notified via email by the 30th November 2018. TO ENTER OUR FREE HOLIDAY PRIZE DRAW, PLEASE FILL IN YOUR DETAILS BELOW AND CLICK ‘SUBMIT’. The competition is not available to employees of Lands' End or any associated companies, their families and anyone professionally involved in this promotion. Only one entry per person will be accepted and any entries not in accordance with the entry instructions are invalid. Incomplete entries will be automatically disqualified. No purchase is necessary. 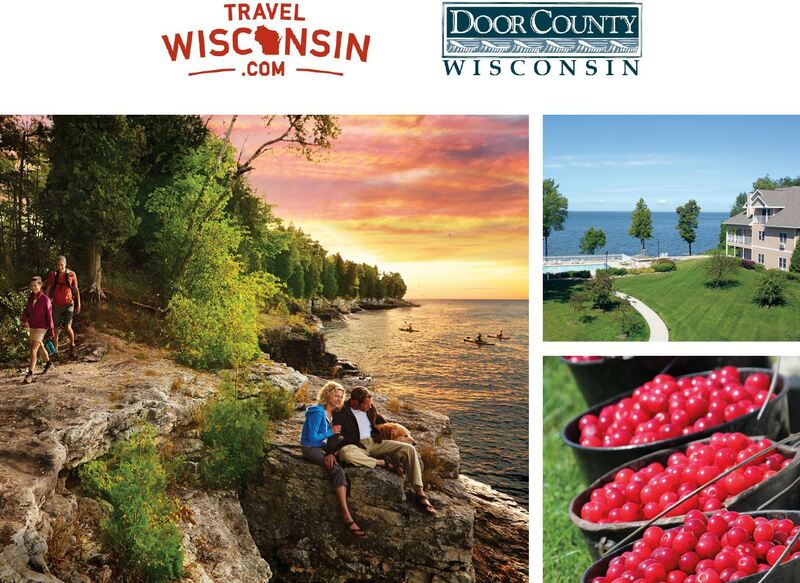 $1,000.00 / $US worth of Door County Gift Certificates to be used during the winner’s time in Door County. These gift certificates can be redeemed at a wide number of Door County businesses including restaurants, shops, activities and more. The winner will be selected at random from all completed entries. The winner will be notified via email within 7 days of the draw taking place. If a winner cannot be contacted within 7 days of the relevant draw, Lands' End reserves the right at its absolute discretion to award the prize to a substitute winner drawn at the same time as the original. The prize cannot be exchanged for cash or any other alternative and the prize is non-transferable. The promoters' (Lands' End’s) decision is final and no correspondence will be entered into. The winner’s name and county can be obtained via sending a self-addressed envelope to: Lands' End Europe Ltd, Lands' End Way, Oakham, Rutland. LE15 6US. The competition will be governed by English Law. By entering this competition all entrants agree to be contacted by Lands' End for marketing purposes.